Apple has released its latest iOS 11 update in a snap to make a crackle stop. 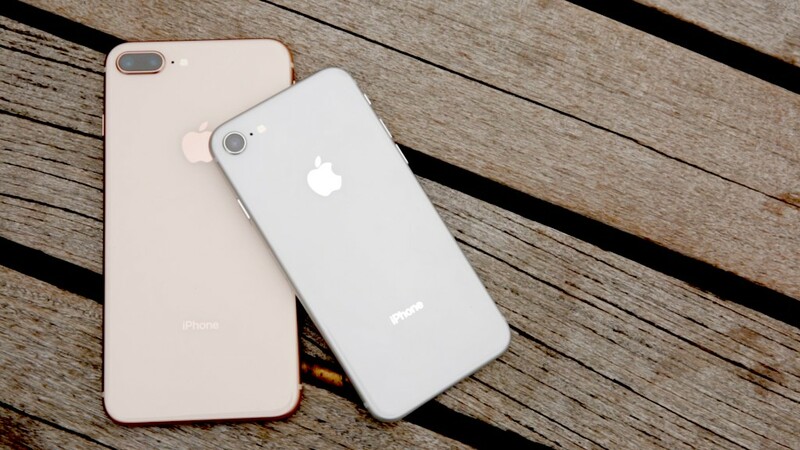 Last week, some iPhone 8 and iPhone 8 Plus users reported hearing a crackling sound during phone and FaceTime calls. Early adopters of the new devices complained on Apple's support forums and sites like Reddit of a high-pitched buzzing sound stemming from the phones' built-in earpiece. But on Tuesday, Apple released a software update (iOS 11.0.2) that claims to remedy the problem. The free download can be found in Settings > General > Software Update. According the the release notes, it also fixes a bug that was hiding some photos, as well as an issue with opening attachments in encrypted emails. This is the second iOS 11 update Apple (AAPL) has released since launching the mobile operating system on September 19. The first iOS 11 update, 11.0.1, was released a week later and contained "bug fixes and improvements," such as correcting an issue that prevented some users from sending emails from an Outlook or Exchange account. iOS 11 users have also complained about other issues, including an increased drain in battery life and phones crashing. It's common for smartphone users to experience bugs with early releases of operating systems. Most experts recommend waiting for the first update to be released before upgrading a device. If you still haven't upgraded, waiting until 11.0.3 couldn't hurt.